By taking out home insurance, you indemnify your house and your possessions so that, in the event of a natural disaster, you will not have to worry about the subsequent financial implications. The question is, if you have indeed been unfortunate enough to experience a natural disaster, and your home or its contents have been damaged as a result, how do you go about making a claim? Here is a breakdown of what to do, along with when and how to do it. 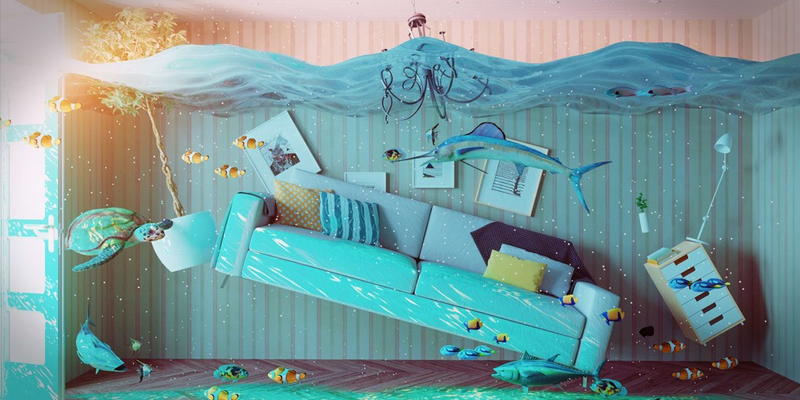 Once it has become evident that your home and/or its contents have been damaged as a result of a natural disaster, and you have taken note of the extent of said damages, the first course of action is to get in touch with your insurance provider. The consultant will be able to provide you with more information regarding the necessary documentation, and what happens next. Offer the consultant as much detail as possible, and if you are not reachable on the number which they have on record due to the effects of the natural disaster, ensure that you provide them with another number on which they can reach you at a later stage. Note: You may be able to submit a home insurance claim in many different ways depending on whichever is most convenient for you. Calling your insurer is just one of these options. You might also be able to submit a claim online, via email or even via a handy mobile app. Before you start cleaning up after the disaster, ensure that you properly document all of the evidence first. Take multiple, clear images of the different rooms in which the damage has occurred. Do not throw away any damaged materials – instead, keep them on hand for reference. The insurance assessor will pay you a visit in order to conduct a thorough inspection of the property and review the extent of the damage in reference to your claims. Once the assessor reports back to the company, you will be notified as to whether or not your claim was accepted and how much the insurance company will cover. Ultimately, the key to ensuring a successful claim is to contact your insurance provider as soon as possible, to provide as much detail as you can, and to co-operate throughout the claim processing period.